When was Alessia Cara signed? 6. When was Alessia Cara signed? 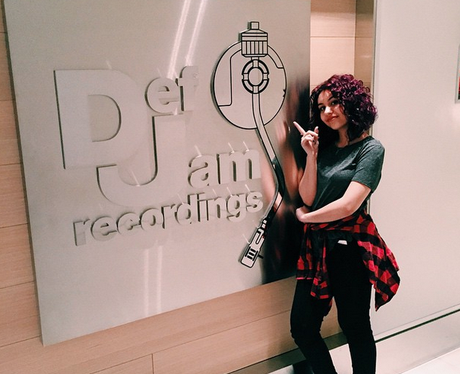 In 2014, Alessia Cara landed a record contract with Def Jam imprint, EP Entertainment. Her single, “Here” was the first song to garner Alessia Cara international acclaim. It came to be known as the quintessential loner anthem, with Spotify naming it the viral song of 2015. Her EP, Four Pink Walls, was released in 2015, followed by her debut LP, Know-It-All, later that year.